RAW STEEL – the sound of man’s greatest achievement. 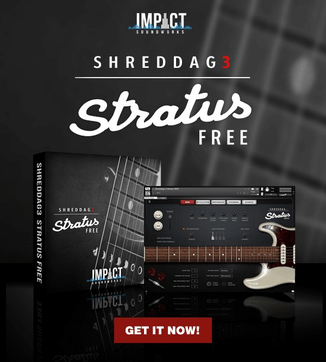 Stainless, processed, molded and now conveniently sampled for Kontakt 4. 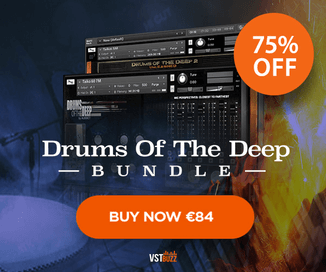 This is a free sample library that comes with 10 patches containing a variety of steel grate impacts, rattles, glissandos and the sound of steel wire strained to breaking point in tuned and un-tuned sample sets! RAW STEEL is designed to work perfectly with Deviant Atmospheres, Deviant States, Advanced Distortion and Metallic Dreams. RAW STEEL begs to be processed, mangled and heavily distorted…ripe for sound designers needing something new for their palette of noises! Raw Steel for Kontakt 4 is available as a free download from the Brickwall Audio Facebook page. facebook download? I don’t think so.